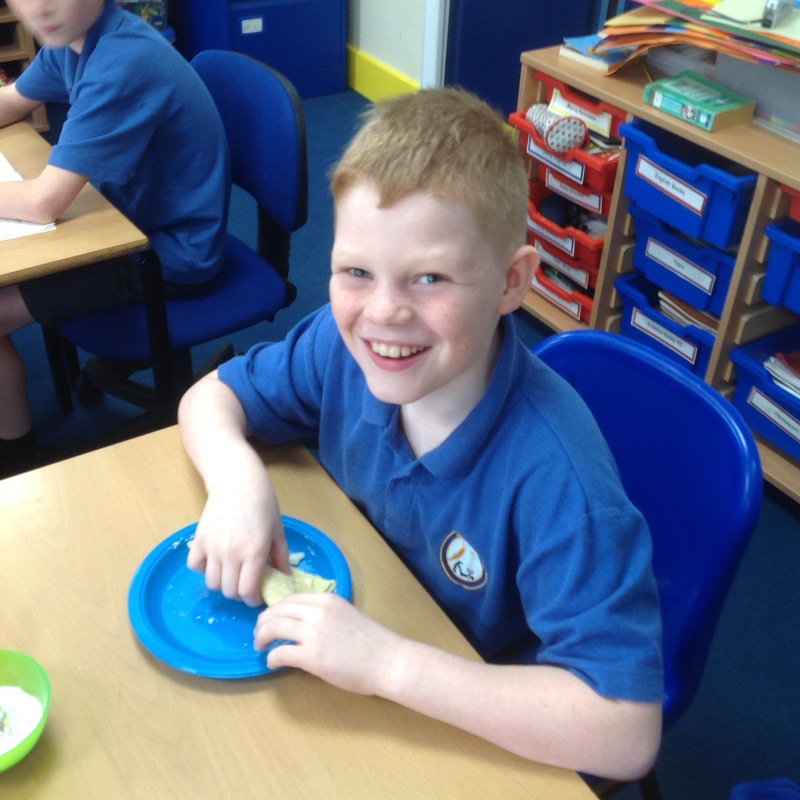 Year 5 spent yesterday morning making pancakes. They converted the measurements from imperial to metric units before weighing their ingredients. Following this they mixed the ingredients to form a physical change. Then they cooked their pancakes under the watchful eyes of Mrs Carver and Miss Neale, causing a chemical reaction. Finally they physically and chemically changed them by eating them! 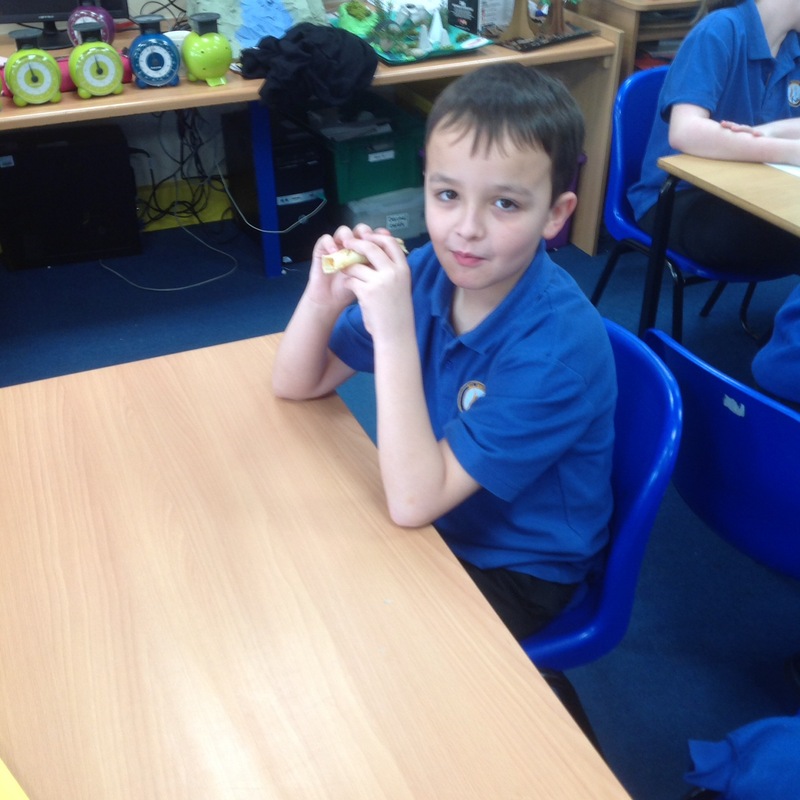 A morning of maths, science, cooking and fun! Previous Post A Day with the Egyptians!